Dry hair? Damaged hair? Over processed hair? No one enjoys unhealthy hair and my guess is that you are looking for an easy, fast, surefire way to repair damaged hair. What exactly is damaged hair? When people think of damaged hair, split ends and dry brittle hair come to mind. But damaged hair is more complex than that. Damaged hair can be one of three things or a combination of them. Cuticles comprise the outer surface of the hair shaft. Your cuticle cells overlap like scales and are held together by a lipid layer that helps make the surface of the hair naturally water-resistant. When cuticle scales are closed and smooth, the hair is in its best state of defense. This is when hair looks really shiny and smooth. When cuticle scales are open and lifted, hair looks dull and frizzy, feels brittle and rough, and tangles easily. A sure fire way to tell that open cuticles are to blame is when hair looks frizzy, is easily tangled, lacks shine, and is altogether unmanageable. The cortex of the hair is made of keratin proteins and structural lipids. Cells within the cortex are able to stretch and recoil and are responsible for hair’s elasticity and strength. The distribution of cortical cells is responsible for our hair’s pattern – straight, wavy, or curly. The cortex is also where hair’s color, or melanin, is stored. Cortex damage weakens hair strands and makes them more vulnerable to breaking and splitting. An exposed cortex is also prone to water damage. You know you have an exposed cortex when your hair has split ends and breaks easily. 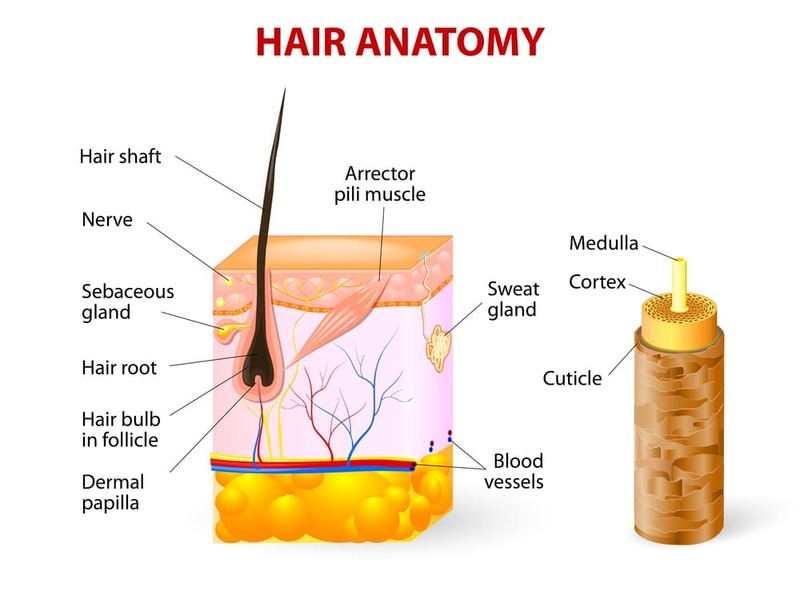 The hair follicle is the living part of hair that is attached to the scalp. It is responsible for helping our hair grow. When hair follicles can’t breath (most commonly from being smothered by hair products) then hair won’t grow properly and can be difficult to manage. Patchy or slow hair growth and excessive hair falling out are all signs of clogged hair follicles. 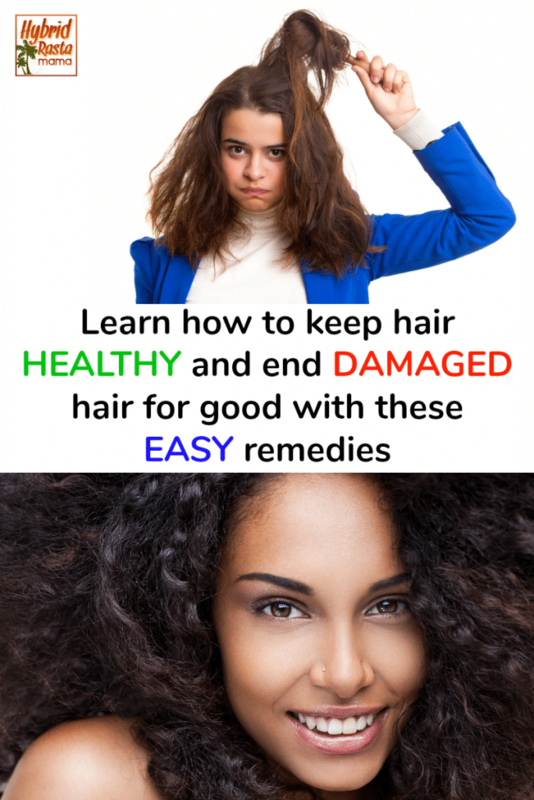 So now that you understand more about what damaged hair really is you are probably chomping at the bit to learn how to repair damaged hair. However, it is important to really understand what can cause damaged hair aside from pure neglect. In today’s world, it is very easy to damage hair. While damaged hair can’t be reversed, you can give it new life as well as help new hair growth to remain healthy. My secret to healthy hair comes down to regular use of two very affordable, 100% natural products. What are they you ask? Handcrafted with the finest French clays and moisture rich oils, this mineral mud hair mask provides you with the ultimate conditioning experience. This mask treats and restores essential elements damaged by hair coloring, heat styling, and other chemical processes. The mask strengthens the follicles, cuticles, and cortex while giving hair a shiny and natural look. How do I use the mineral mud hair mask? I have wavy curly hair. Not super tight curls but my curls are prone to tangle up easily. As such, it took a little bit of experimentation to get the most out of my hair mask. If you have straight hair or soft curls, you can follow the instructions on the jar easily. For me, I need to wash and condition my hair as usual. (I use these shampoos and this conditioner.) I then allow my hair to air dry until it is about 90% dry. I work a generous amount of the mask through my hair, starting at the scalp. You may or may not prefer to use a wide tooth comb for this. My hair isn’t having it so I finger-comb it in. I want to make sure my ends receive adequate healing so I add a bit more mask to my ends. The instructions say to leave the mask on for 10-15 minutes. The first time I used the hair mask I actually got busy and forgot about it so it stayed on a solid hour. While the end result was awesome, rinsing the mask out of my hair was a little challenging. Since then, I have found that 20 minutes is the sweet spot both in terms of the end result and rinsing the mask out. If you are using the mineral mud hair mask for healthy hair maintenance, then I would suggest using it once or twice a month. If you are repairing damaged hair, then you will want to use this once or twice a week to start and then reduce the frequency as you notice your hair health changing for the better. The mineral mud hair mask really strengthens your hair from root to end. You truly feel a difference after using it. The mask will make your hair very shiny and manageable. Best of all – it will halt additional damage, hydrate dry hair, and give new life to over processed hair. The great thing about this mask is that it can be used in other ways. It makes a great face mask and I apply it at the same time I am doing a hair mask. If you struggle with back acne, you can also use this as a back mask or simply spot treat problem areas. It is also an awesome foot mask! Slather your feet in the hair mask, pop your feet in plastic bags and leave it on for a half hour. Your feet with look and feel incredible! I really look forward to using this treatment. My scalp feels wonderful while the oil is doing its work. And the end result? Beautiful, healthier looking hair without frizz or dryness. 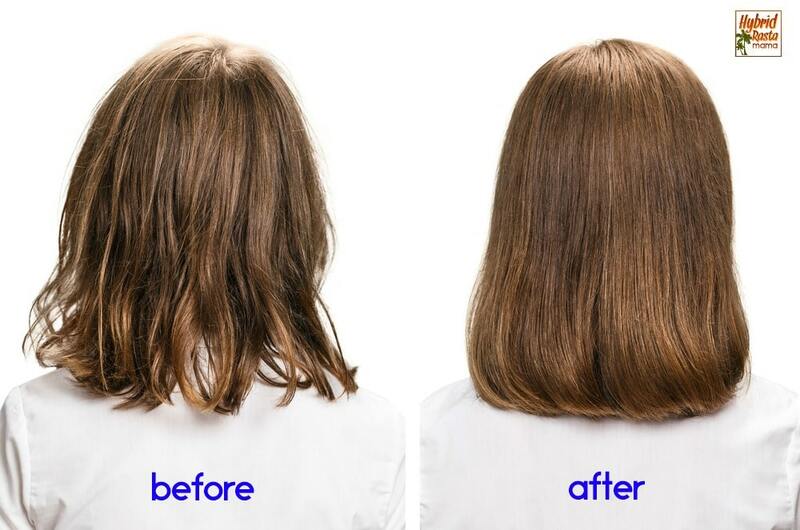 With continued use it isn’t just healthy looking hair…your hair really is healthy from the scalp down. Dandruff is gone. Dry itchy scalp woes disappear. Brittle hair is stronger, full of body, and super shiny. Using the mystic healing hot oil is easy! Simply submerge the bottle in hot water for 5 minutes. Massage the oil into your hair and scalp. Use as much or as little as needed. I have medium length hair and don’t quite need the entire 2 ounce bottle. Leave the oil in as long as you want but I recommend at least an hour. I’ve done an overnight treatment and loved the results! I find it works best to cover your hair with a shower cap so the oil stays warmer. 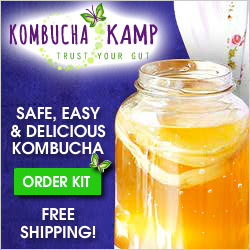 You definitely will want to cap it if you are doing an overnight treatment. When it comes time to rinse your hair, do so with hot water for a minute and then continue with warm water. You need the hot water to sort of “melt” the oil and give it motivation to get out of your hair. After you rinse your hair completely, shampoo twice. You may or may not need conditioner. I skip it since my hair is very silky after this treatment. If you are repairing damaged hair I would use one treatment weekly. Otherwise, I think using this once a month is ideal. If you are using both the hair mask and the hot oil treatments to repair damaged hair or dry hair, I would space them out by a few days. So do the hot oil treatment on day one and the mud mask on day four. I honestly think these treatments work synergistically together and recommend employing them both when you are in damage control mode. Dye your hair less often and with a natural dye such as henna. By reducing the amount and frequency of harsh chemicals being placed on your hair, your hair will be less prone to damage. Stick to one service at a time. If you perm and dye your hair, do not do both on the same day. Space them out by two weeks. Dry hair is a common culprit of over processing so this will help reduce that. Blow dry your hair from a distance and use a lower heat setting. Yes, it will take longer but your hair will thank you. You could also try this new Dyson hair styling tool that does not use heat. Or go with the old fashioned method and allow your hair to air dry. Make sure that you are brushing your hair with the proper technique. Only brush dry hair and remove tangles carefully. Style your hair after it is dry and refrain from regularly wearing styles that are overly tight. This will mitigate damaged hair from styling it everyday. Detox your hair and scalp from product build up to avoid damaged hair and hair loss. Healthy hair starts with a healthy scalp which houses those precious follicles. Use chemical free shampoos with natural ingredients that actually boost your hair’s health and help detox out toxins. Shampoos with synthetic ingredients not only harm your overall health but also strip hair of healthy oils as well as impact the hair cuticle and cortex. Wash your hair with the proper technique to ensure its long-term health. Wash your hair every other day or every three days. Use a dry shampoo in between to refresh hair. Make sure to trim your ends on a regularly basis. Hair is healthier when you trim it up. 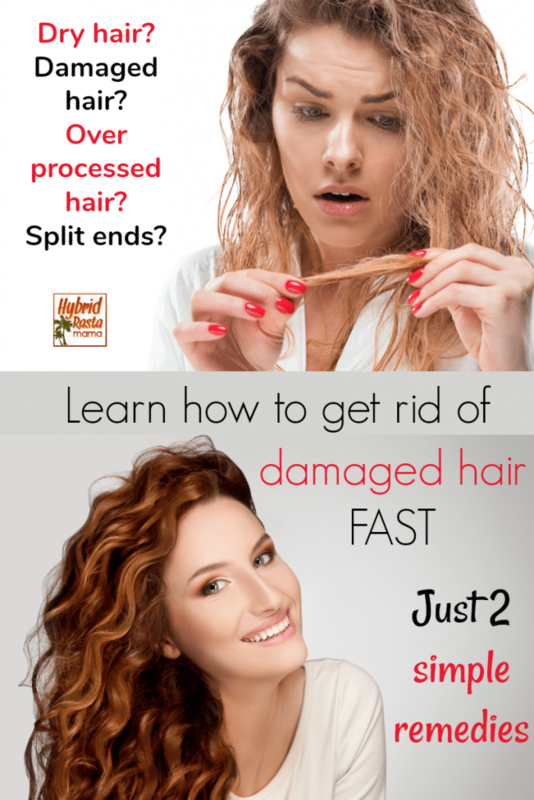 Plus, trimming removes all those split ends and other damaged hair. Protect your hair from the sun by wearing a hat. This is especially important if you bleach your hair. The sun does extensive damage to the hair shaft which not only alters the actual color but the composition of it as well. Wear a swim cap while in a chlorine pool. If you choose not to, wet your hair before entering the pool and apply a protective oil like coconut oil. Wash your hair immediately after you finish your swim session. 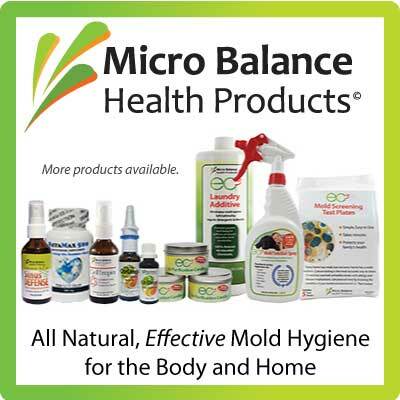 Eat hair healthy foods and ensure that you eat a balanced diet overall. You hair and scalp need nutrients just like the rest of you. Lack of nutrients = damaged hair. Stay hydrated! Yes, not drinking enough purified water can actually cause damaged hair. More specifically, it causes dry hair because your entire body is lacking the moisture it needs. 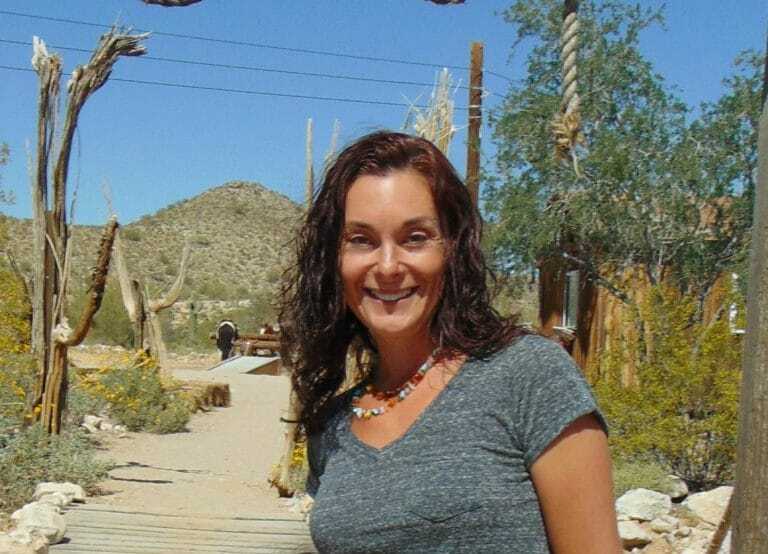 When you are chronically dehydrated your hair is the long place your body sends water. So it is easy to catch a case of damaged hair from dehydration. And there you have it! 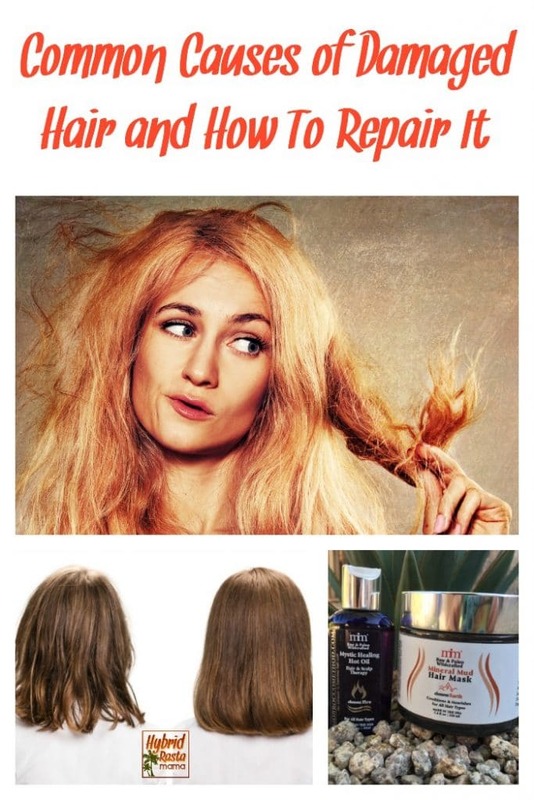 How to repair damaged hair. While it might seem impossible, small changes to your hair care routine can make a big difference. You want to say goodbye to dry hair for good right? Be sure to try my damaged hair healing regime. 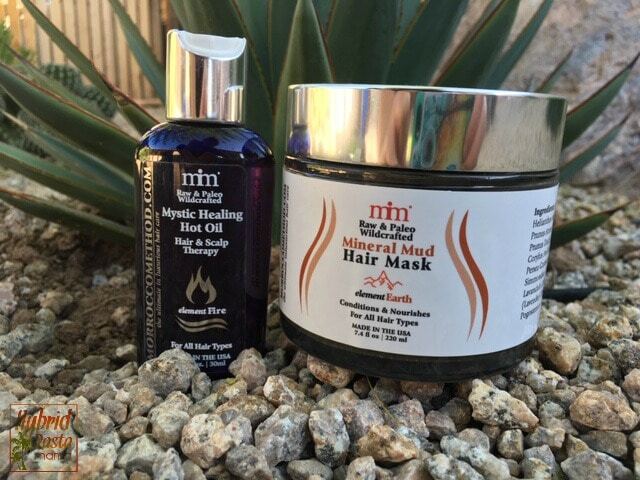 I guarantee you will love the results of the mineral mud hair mask and the mystic healing hot oil. 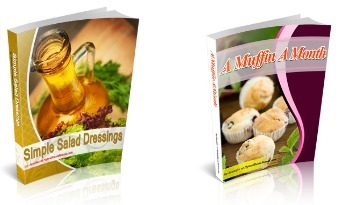 How would you like 20% off your Morrocco Method order? Your wish is my command! Simply enter in REPAIR20 at checkout.